It’s easy to see disaster. Everywhere you look there seems to be something terrible happening. Whether it be globally with natural disasters, federally with the state of the economy, something closer to your own town, or even in your own home. Trouble seems to find its way into every day living. Sometimes when you are feeling down and out, and worrying about what is going to happen next or how you are going to deal with what is happening now, you wonder. Where are you, God? Can you see me? Are you even watching what is going on? Do you even care? Or maybe you do know He is listening. Maybe you just don’t think He cares about what is happening in your life because you think He only cares about huge issues like earthquakes and wars. Or about bigger health problems like cancer or another terminal illness. Psalm 77:8-9 show us a little piece of the writer’s heart. Today, we’re going to look at how he felt here – how he was feeling like God didn’t care. He was basically asking, where are you, God? “Has His unfailing love vanished forever? Has his promised failed for all time? The writer of this psalm was feeling pretty lousy. Maybe he was wrought about the circumstances of his life. Maybe he was devastated by the state of the place where he lived. Whatever the case, he was feeling that God wasn’t very compassionate. He was thinking perhaps God didn’t really care. I know I have been there. I am sure you have been there too. It’s hard to see the hand of God in the every day sometimes, isn’t it? I mean, let’s just be real. When you are deep in the middle of a rotten day where things just keep stacking up it is hard to see the hand of God. 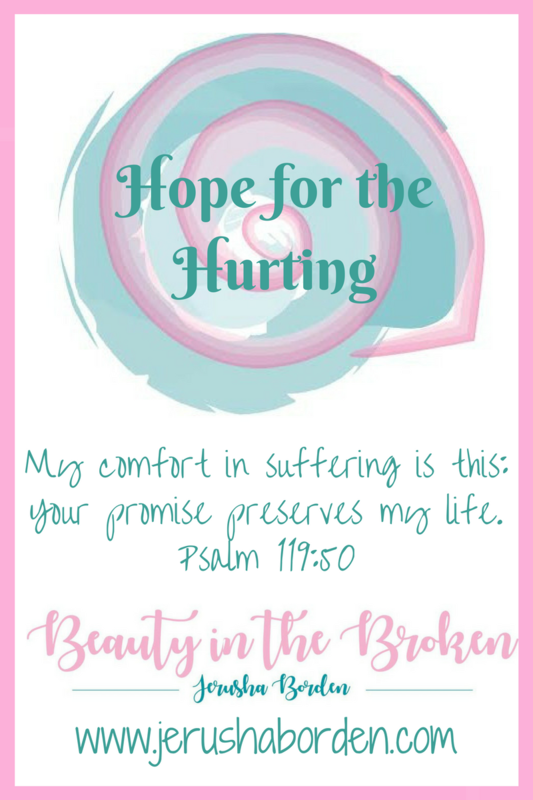 When you’re listening to a friend share about a troubling time in her life and you can’t even find the words to say, it’s hard to see the hand of God. When circumstances in life are mounting and things just keep getting worse and worse it is hard to see the hand of God. I think we can all take a page from this psalmist’s play book here. God doesn’t forget to be compassionate. It’s just sometimes, His compassionate hand is a little harder to recognize. Because sometimes, when we step back and take a deep breath, we can see a little glimpse of Him. In a phone call from a friend. In the worship song you hear at Starbucks, of all places. In a long hug from someone who cares about you. And when you can step back and see a glimpse of God’s hand in your situation, it pulls you to His Word. And then when you read his word, it seems like it is going to be okay. There’s so much more to unpack here. But for today, let’s just remember this. When we start to think He doesn’t care, perhaps it’s because we haven’t been giving Him the time that He deserves. Perhaps we’ve pulled back from reading our Bible or attending church. Maybe it just feels like routine. But here’s the thing…the more we spend time in the word, the more evident it will be He cares and that He is there. Even in the hardest times. Previous Post It’s Time To Give.